The Township accepted Carew’s resignation at an executive session held at Town Hall on Tuesday night. 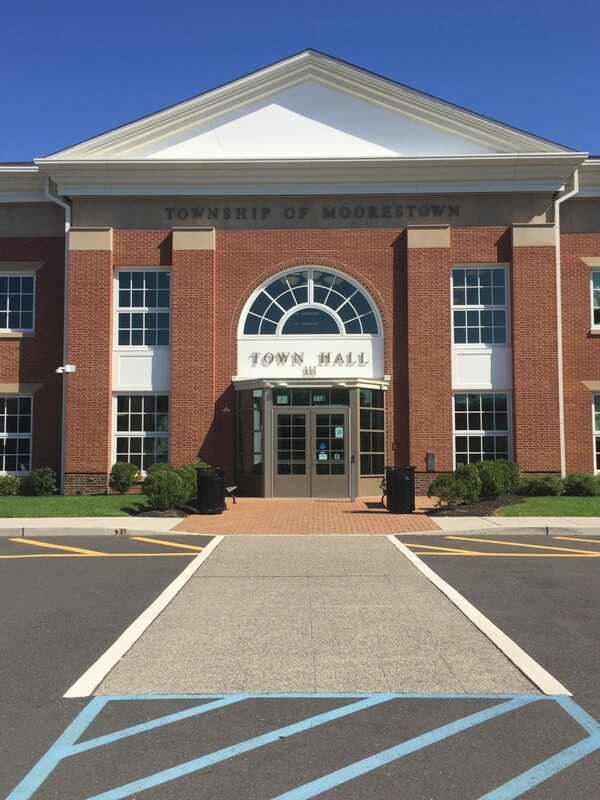 Curiosity first arose when Moorestown Township Manager Scott Carew was absent from the 2017 reorganization meeting at the beginning of the month. Now, two weeks later, it was announced at a special meeting the township has accepted Carew’s resignation after he served nearly six years in the position. “Scott Carew has resigned to pursue other opportunities, and the township wishes him well,” said Thomas Merchel, the town’s chief financial officer, who will also continue to serve as deputy manager until a new manager has been hired. Although Carew, a Moorestown resident, was not present at the executive session, council later voted in a 5–0 decision to accept his resignation, and also to approve the terms of his separation agreement. “I wish he was still with the township. He did a very good job in his role,” Deputy Mayor Stacey Jordan said. Carew could not be reached for comment. “We have an understanding on both sides to keep public comments limited,” Township Solicitor Anthony Drollas said.